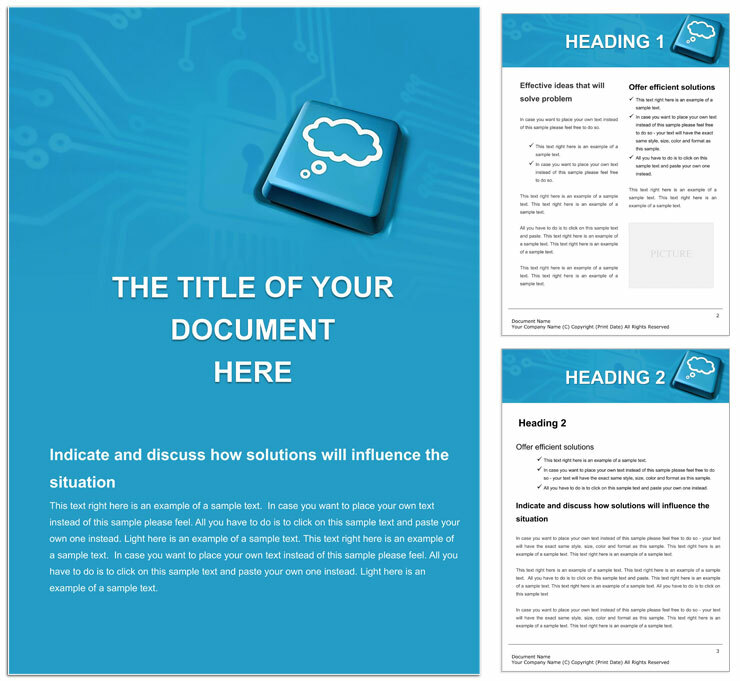 Cloud Access Word templates - many organizations are experiencing the fear that they will lose control over corporate data that is stored outside of the local environment. However, an important advantage of the cloud is that it provides a perfect control over the data, and restricted operations can be blocked by IT departments who have access to information. Download Cloud Access templates for Word documents.